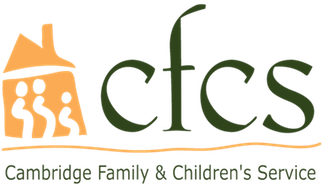 CFCS is a small agency with a broad constituency, and we rely on volunteers to help us fulfill our mission. Some volunteer opportunities are listed here but don’t hesitate to contact us if you have another idea about how you can help. For more information on volunteering, contact our Advancement Office at donate@helpfamilies.org or 617.876.4210.